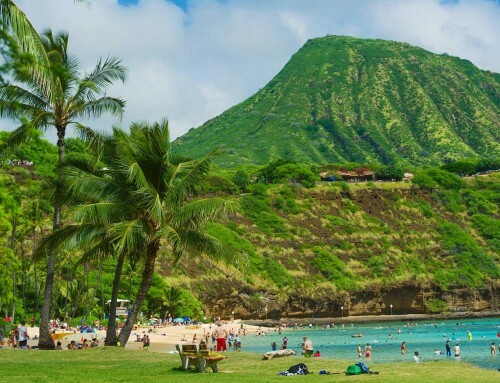 New Stroller Rental Oahu – Paradise Baby Co.
Aloha families traveling to Oahu with kids! 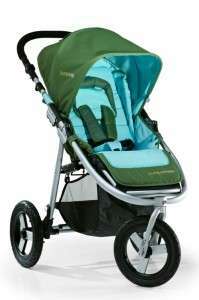 Paradise Baby Co. has expanded on our line of stroller rentals on Oahu. Paradise Baby Co is Oahu’s premier baby equipment rental and winner of the Best of Honolulu 2012 Baby Equipment Rental Oahu. We are always looking to provide the best service and best baby gear rentals on Oahu. After being asked by a guests renting baby equipment at Disney Aulani this summer whether we carry the Bumbleride stroller we decided to look into the brand. After looking at the amazing reviews online about Bumbleride strollers we decided to add their top of the line strollers to our inventory. We are the happy to be providing Bumbleride stroller rentals on Oahu. Why have the hassle of bringing all your baby gear with you on the plane when you can rent baby equipment on Oahu with Paradise Baby Co! Check out the awesome new rides we have. We decided to rent baby equipment in Kailua with Paradise Baby Co for our trip this summer. I wanted to be able to take advantage of the bike path in Kailua with our 6-month-old daughter. 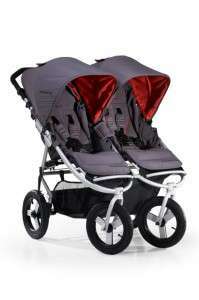 Cara suggested to try their newest stroller the Bumbleride Indie. It was a wonderful suggestion. I really liked the way it maneuvered and made our morning bike path walks much easier that a basic stroller would provided. The feature I liked best was the adjustable footrest, it fully extends flat to give support to my daughters legs when she fell asleep. The rental service and stroller definitely made our trip much easier. Thank you Paradise Baby Co! This was our first visit to Oahu with our twins. I was more than a little over whelmed with the amount of gear we were going to be bringing. A friend suggested that we rent baby gear on Oahu instead of bringing it all. Thank goodness! I knew we would need a crib rental at Disney Aulani because my 2 1/2 year old’s DO NOT sleep in pack n plays. I also was sure I did not want to bring our double stroller with us for the long journey from New York. Unfortunately Paradise Baby Co. did not yet carry the line we use Bumbleride. I urged Cara to take a look at the strollers because they worked so well for us and they might want to add them to their inventory. Lucky for us they did, just in time for our trip. We really enjoyed being able to take the kids for walks during late morning naps. Our stay at Aulani was great and being able to have the a crib rental and stroller rental delivered and picked up made this trip a 5 star experience. Last but not least we have the Umbrella Bumbleride Flite model that has just arrived a couple weeks ago. We haven’t got any reviews to share from customers yet but we did have one woman ask if she could purchase it at the end of the trip because she did not think she could find it in Australia. Sooo… thats good right?